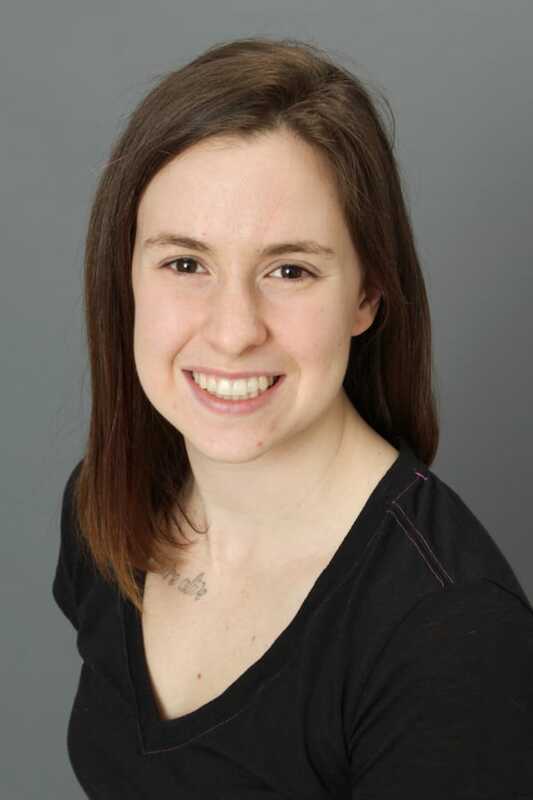 My name is Michaela Hastings and I am an ACE certified personal trainer and a holistic health coach certified by the Institute for Integrative Nutrition. I also have a Bachelor’s of Science in Health Promotion Studies with a concentration in wellness management. Check out my website at www.MyWholeHealth.co for more information on what I do and stand for. You can also follow me on Instagram @LoveMichaelala.